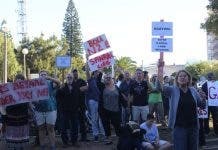 A Scottish man and an Irish woman lost their lives in a yachting accident off the Western Cape early on Monday, after a survivor swam to shore and raised the alarm, the National Sea Rescue Institute said. The wreckage of the Tara. Source: NSRI. The NSRI expressed its sincerest condolences to the families and friends of George Mills, 61, and Rachel Daly, 49. Daly’s husband, a 66-year-old Irishman, survived the accident and was able to get ashore to raise the alarm. All of them were residents of the Western Cape. The NSRI’s divisions at Yzerfontein, Melkbosstrand and Table Bay were alerted at 04.31am on Monday following reports of a yacht capsized between Bokpunt and Gansekraal, which is between Melkbosstrand and Yzerfontein. On arrival on the scene the local yacht Tara was found broken up in amongst rocks on the shore line. It had apparently been on its way from Langebaan to Cape Town. 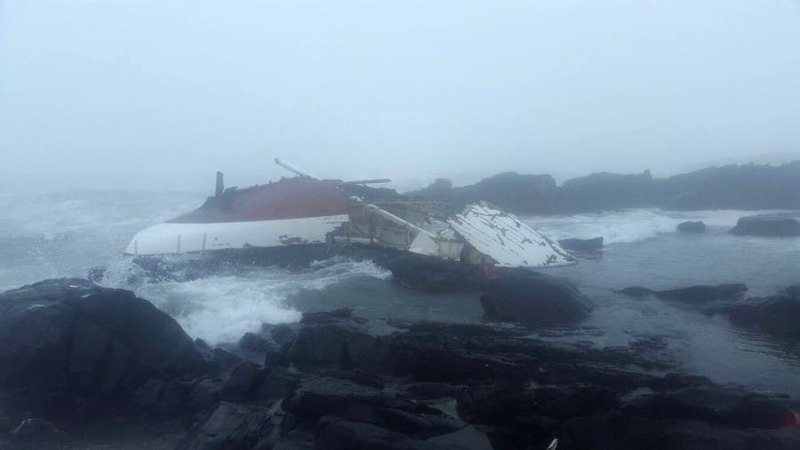 “It is unknown what caused the yacht to run aground and it could not be confirmed if it had capsized before running aground,” the NSRI said. 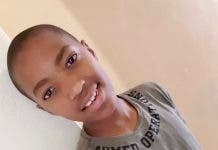 The two bodies were located and recovered from the scene and paramedics confirmed that they were both deceased, the NSRI said, adding that an inquest docket has been opened by police. Previous articleWATCH Baby Rhino Chasing the Birds. For Roger.